was this included in the Jurassic free downloads I didn't see it. 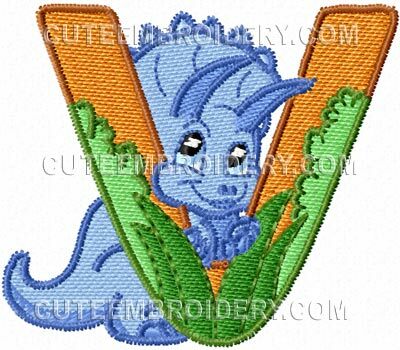 Thanks for the V today, but yesterday's U was not from the Jurassic alph. Can we get the Jurassic Dino -U. Thank you! Really fun alpha! I can't find the W to vote for it. Thanks. Please post the W for tomorrow. Love this font!! Thanks for the V, I am still after the R so please vote for R.
thank u for 'V'. If everyone gets the chance and 'S' shows for voting--Please put up for download. I have not seen it except mentioned for member download.